Catholic bishops from the Philippines will meet Pope Francis this year for their ad limina apostolorum visit to Rome. The meeting, which happens every five years, is obligatory for bishops who must visit the “threshold of the apostles” to report on the state of their dioceses or prelatures to the pontiff. “The meeting with the pope is very important,” said Father Marvin Mejia, secretary-general of the Catholic Bishops’ Conference of the Philippines. 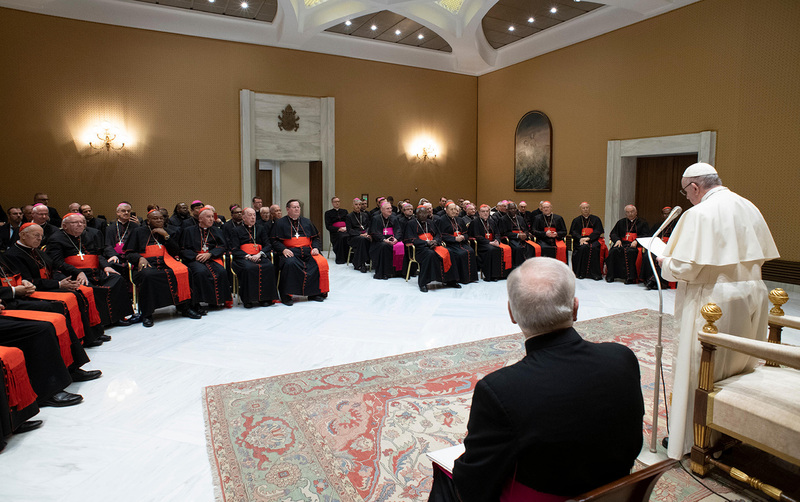 It is also a time when the bishops of each country will meet with the different dicasteries or offices in the Vatican. It is also an opportunity for the prelates to make pilgrimages to major basilicas in Rome. 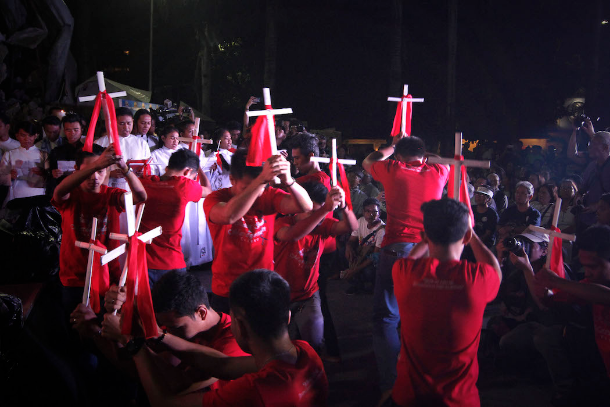 Father Mejia said he does not know if the Filipino bishops will discuss with the pontiff the attacks made by President Rodrigo Duterte on the Catholic Church and its leaders. “I don’t know what they will discuss, but I think the pontiff knows [Duterte tirades] already through other channels,” said the priest. The Philippine bishops had their last ad limina visit in February 2011 during the pontificate of Pope Benedict XVI. 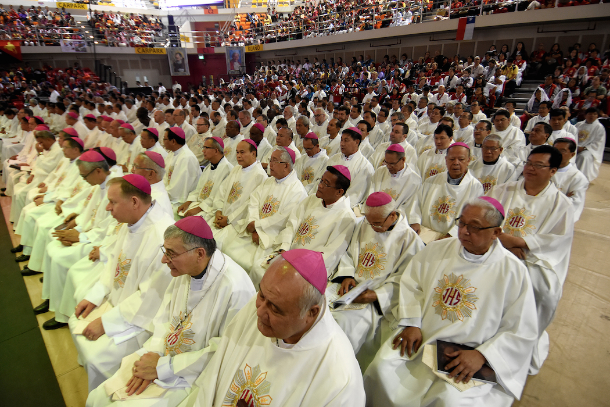 Because of the large number of Filipino bishops, they will be divided into three groups. 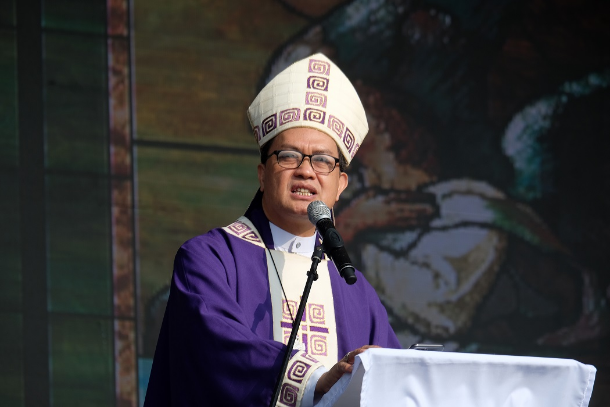 First to go will be bishops from the northern Philippine island of Luzon followed by those from the Visayas and then prelates from the southern region of Mindanao. The visits are set for the last two weeks of May and the first week of June.